Finally, you can read and write the way YOU were meant to, with the language you think in! 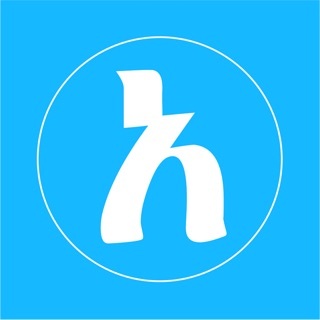 Tigrinya/Tigre App opens a new world of technology for Africa's only currently used indigenous script. 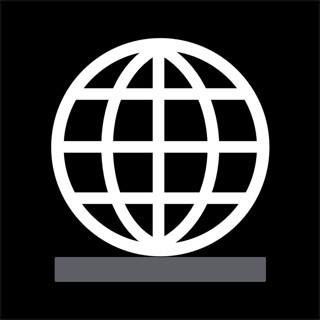 A free font lets you read, in almost any app, anything written in a Ge'ez script based language. 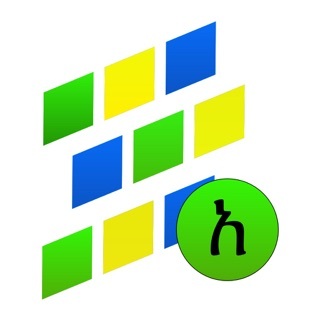 Write quickly in Tigrinya or Tigre with the fastest Ge'ez language recommendation engine! 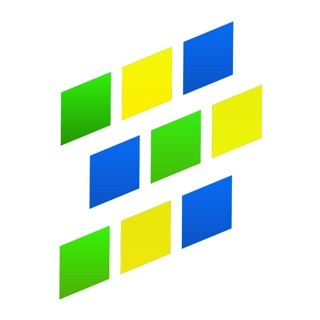 The application provides a font and a keyboard to allow users to read and write on iOS without compromising the speed and convenience of using their mobile devices. •	BONUS - Use Ge'ez numerals with any keyboard! I am very grateful for this app! 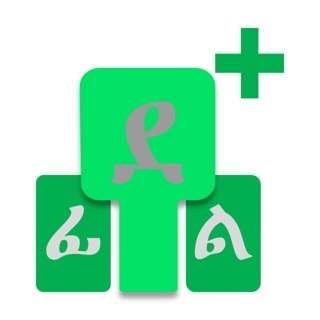 having no computer anymore and only using iPad & iPhone, I was unable for some time to be able to write Tigrinya, until I found this excellent app, for which I am extremely grateful! I have one request: could the developer pease create a similar keyboard for the Sabaean (South Arabian) alphabet? there is one issue that I wish could be corrected: in some apps on my iPad Pro, such as Facebook, the keyboard is enlarged (zoomed in), and the right-hand keys such as the Delete key are inaccessible. I’d appreciate it if you could look into this. I tried to find a way to send a screen snap showing the problem, but have been unable to do so. 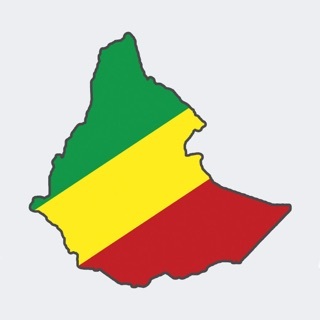 Thank you for the development of the Tigrinya/Tigre keyboard. I found it very useful. 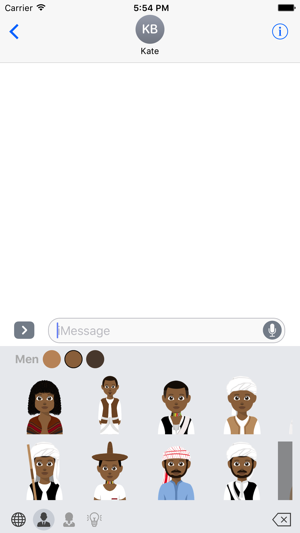 Please check the Tigre & Tigrinya keyboards for the iPhone. My autocomplete options seem to be reversed. My words autocomplete or suggestion feature for Tigre is on the Tigrinya keyboard while my autocomplete for Tigrinya is on the Tigre keyboard. That’s what I have been looking for! 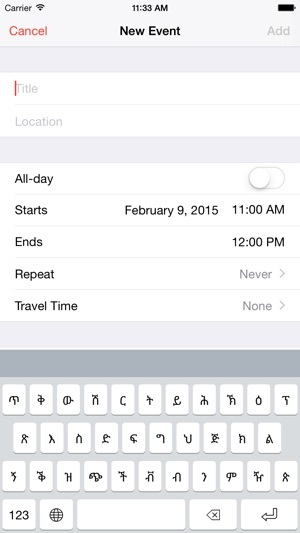 The keyboard is easy to use and very helpful for Tigrinya learners. I recommend a lot of friends and they already using it. Thank you for the hard work.